Not bad at all, considering the results. 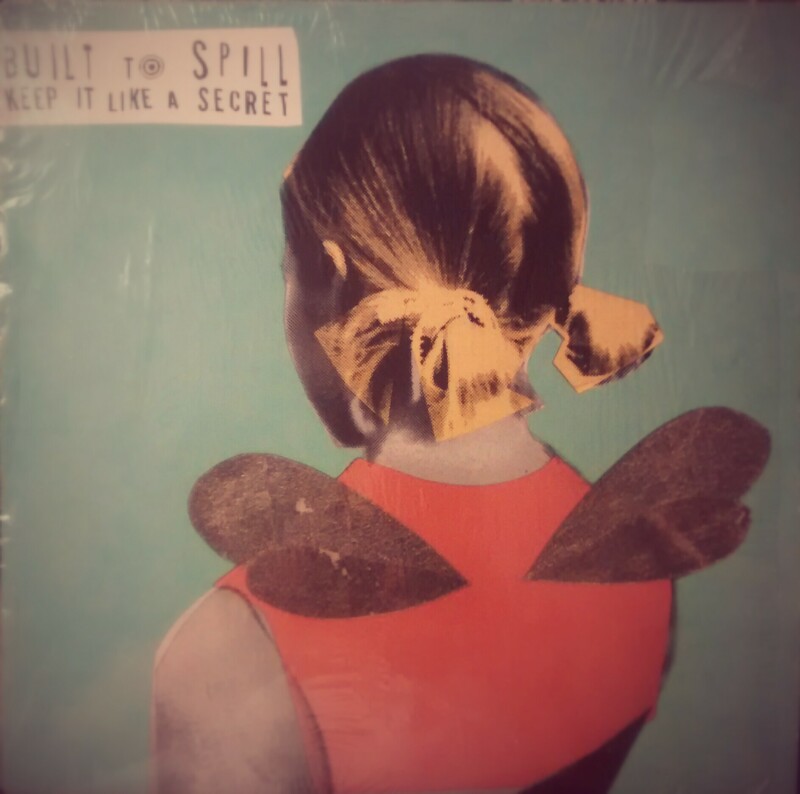 As one Rolling Stone reviewer wrote, “In short, Built to Spill — Martsch, bassist Brett Nelson and drummer Scott Plouf — make big music out of everyday mess.” And that mess resonates today as loudly – and a times as softly – as it did in 1999. More about the album on Discogs. 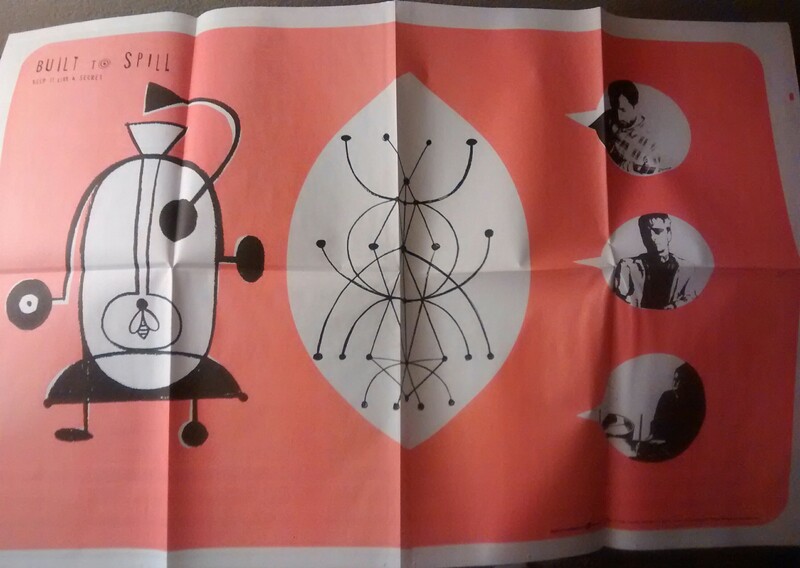 Poster from vinyl release of Keep it Like a Secret… which looks more like some sort of primitive Sugarcubes album art?